Bit Drywall Studs and Tracks are essential components for creating partition systems that offer quality cost-effective solutions. The studs and tracks are strong, durable and easy to cut. Vinyl Tiles with foil backing offers a wide selection of design and finishes. 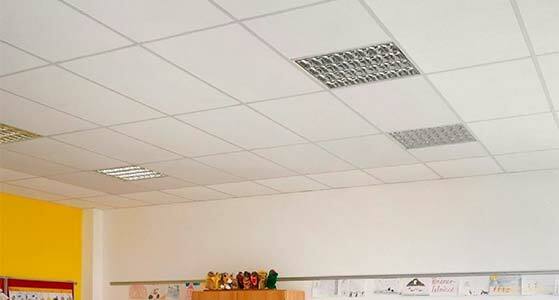 The Vinyl tiles are made of quality gypsum material and are used in an exposed tee suspended ceiling system. The tiles do not require painting and are easily cleaned. The tiles are versatile and have applications suitable in the Retail, Educational, Religious, Hotel and Healthcare sectors. BitDrywall Screws are high performance, corrosion resistant, self-tapping zinc plated steel screws with countersunk crossheads. The screws are suitable for fixing Bit Drywall Boards to light scale steel in various applications. 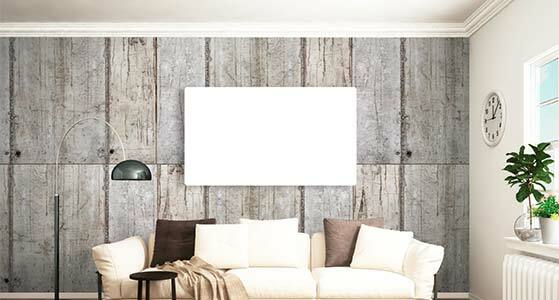 BitLite is a multipurpose skim plaster, that is perfect for use on plasterboard, cement and brick surfaces. 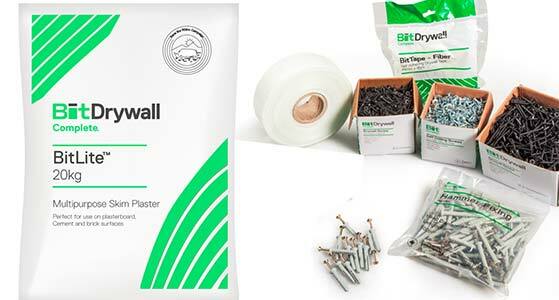 BitTape is a self-adhering drywall tape that is used for joining drywall panels, repairing crack and holes. BitBoards are manufactured according to the ISO 9001 Quality Management System and the ISO 14001 Environment Managements System. The boards consists of a solid gypsum core encased in, and firmly bonded to, especial paper liners. 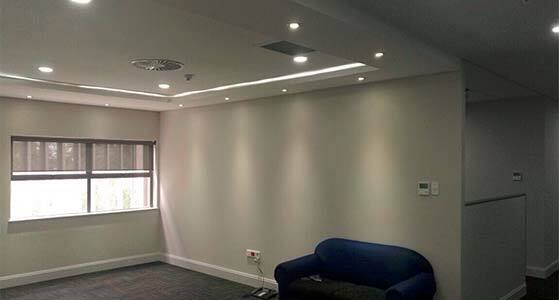 They are used as lining/cladding for ceilings and drywalls and have fire resistance and acoustic properties. The unprinted surfaces should receive all decoration (paint etc.) The Boards are available in 6.5 mm, 9 mm, 12 mm and 15 mm thickness. BitBoards are manufactured according to the ISO 9001 Quality Management System and the ISO 14001 Environment Managements System. The boards consists of a solid gypsum core encased in, and firmly bonded to, especial paper liners. 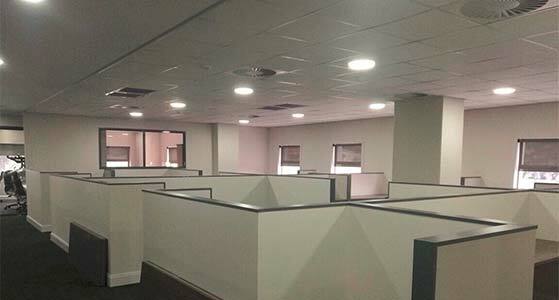 They are used as lining/cladding for ceilings and drywalls and have fire resistance and acoustic properties. The unprinted surfaces should receive all decoration (paint etc.) The Boards are available in 6.5mm, 9mm, 12mm e 15 mm thickness. 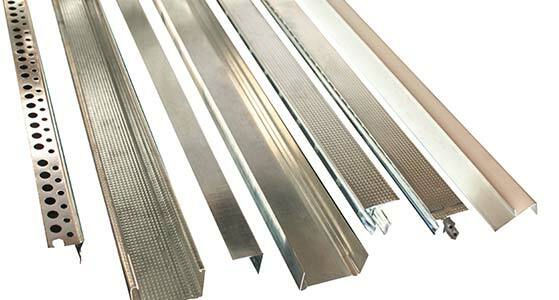 Bit Ceilings grid is manufactured from galvanised steel and "clicks" into position to confirm that locked into position. 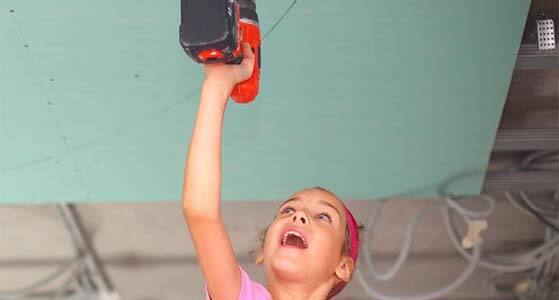 The system is very easy to use and can be assembled and disassembled with ease. Our range of XPS polystyrene cornices are lightweight and easy to install. With a choice of 17 designs, there is a wide variety to choose from to complete any room. The cornices are very easy to install and offer a smooth finish. Our aluminium products are made from natural anodised aluminium and provides a strong structure to cater for all drywall installations. 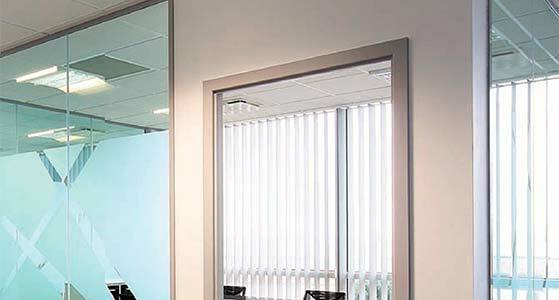 We can meet all your design requirements by supplying a complete range of lightweight and versatile aluminium profiles such as door, window, capping profiles etc.